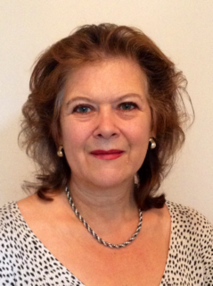 I am a qualified Integrative Counsellor Psychotherapist based in London. I hold a BSc degree in Integrative Counselling from the Roehampton University, London. I am an accredited and registered member of the Bacp and an accredited provider for The Foundation for Infant Loss, also a health care provider for BUPA among others. I have many years' personal experience of life's joys and difficulties which means I can truly empathize with your issues, as we work together in total confidence to resolve any anxieties and help build a happier more positive life for you. I am a trained listener. I see clients for one to one and couples counselling sessions in South West London, for both short and long term, at my clinics in Tooting, London SW16 and also in Battersea London SW11. There is easy access from Balham, Streatham, Colliers Wood, Wimbledon, Battersea , Clapham and Wandsworth. Closest undergrounds are Tooting Bec and Tooting Broadway Northern Line and Clapham Common Northern line.